It’s a wrap for ‘Kesari’. To be out on 21st March, 2019. 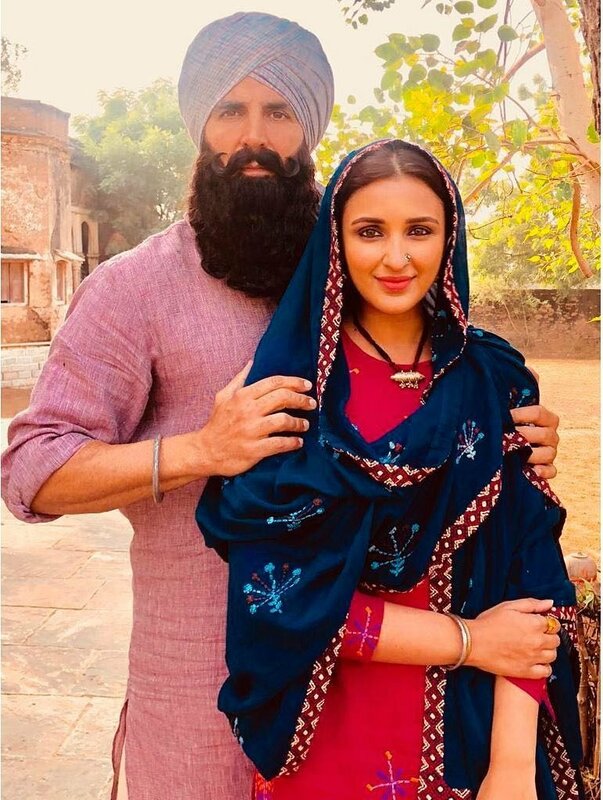 ‘Kesari’ starring Akshay Kumar and Parineeti Chopra in the lead roles has come to a wrap and will now head into post production. 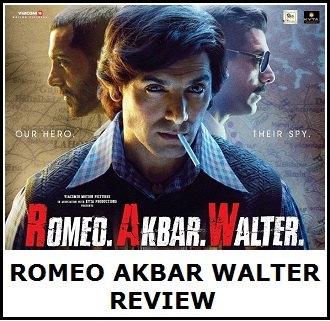 Recently, Akshay Kumar and Parineeti Chopra tweeted about the news. And it’s a wrap for #Kesari...a film which swells up my chest with immense pride. See you in cinemas on 21st March,2019. ‘Kesari’ is a war film directed by Anurag Singh. 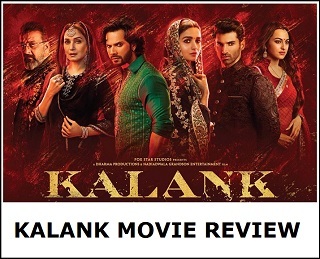 It is based on the story of Havildar Ishar Singh who participates in the Battle of Saragarhi (in which an army of 21 Sikhs fought against 10,000 Afghans in 1897) while yearning for the respect of his estranged daughter. The film is scheduled for release on March 21st, 2019.